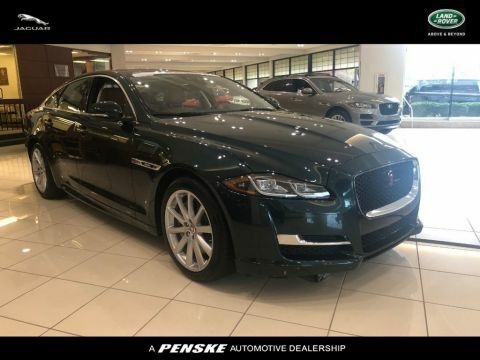 Customers don’t want a car that has been sitting at the dealership for a long time – that’s why we make it easy for shoppers to see the newest and most popular Jaguar vehicles on the road today. When you visit us for a test drive, we’ll be sure to show you all our top models, from sedans to SUVs. 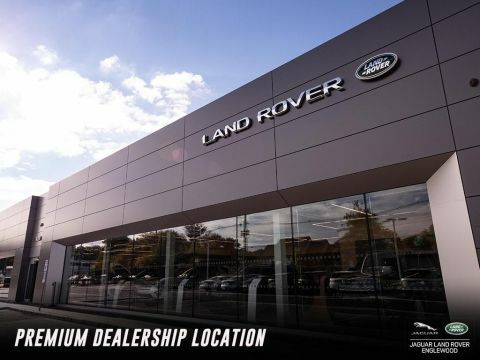 We feature Jaguar models that are the newest and most popular on the lot, so take a look at what we have, then stop by Jaguar Paramus in Paramus before they’re taken! 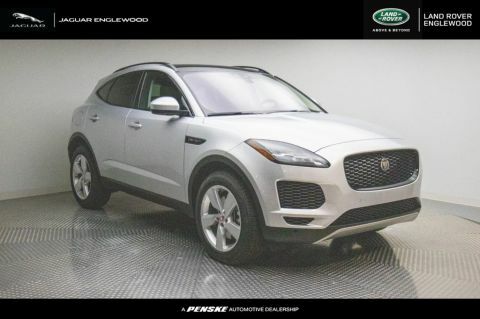 These Jaguar vehicles have JUST been added to our inventory; test drive them before anyone else opens the door! 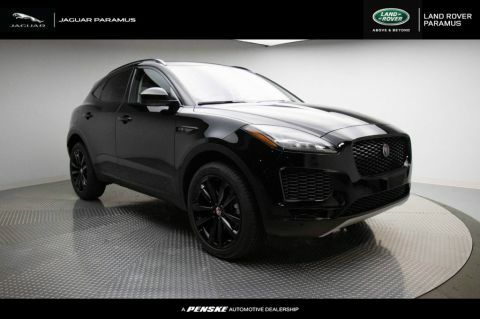 We at Jaguar Paramus have specifically gathered inventory searches that customers commonly browse online, because we want to do the difficult work for you. Right when you step foot on the lot, you’ll be able to further explore the vehicles you’ve been waiting to get to know. 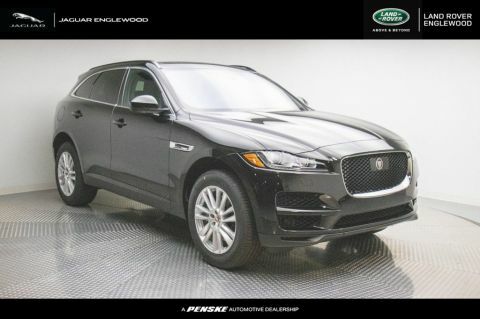 Whether you’re looking for a Jaguar XF or a Jaguar E-Pace, you can peruse our specific inventory of certain trims, models, or features available. See the custom inventory we’ve created, and find the model that’s right for you! 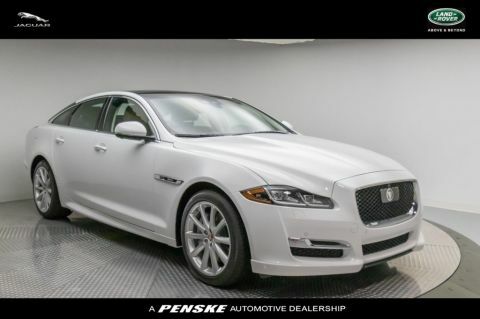 Commuters and daily drivers will appreciate the selection of Jaguar sedans we have for sale in our inventory. We offer a variety of luxury sedans, so you can take on the roads in a sports car, enjoy the fuel efficiency of a compact sedan, or have room for carpool in a midsize sedan. Whichever you choose, you know you’re getting the powerful performance of a Jaguar combined with the latest technology to make every ride more entertaining and safe. 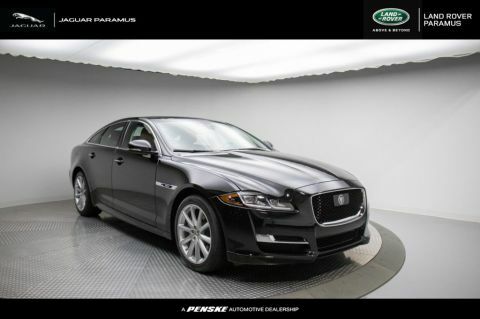 Be sure to peruse our new vehicle specials to help you save on your new Jaguar. 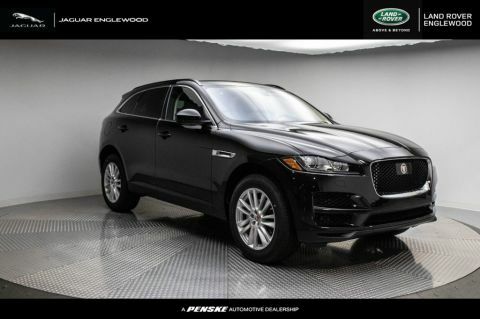 Families in the market for a new vehicle will love our Jaguar SUV options. 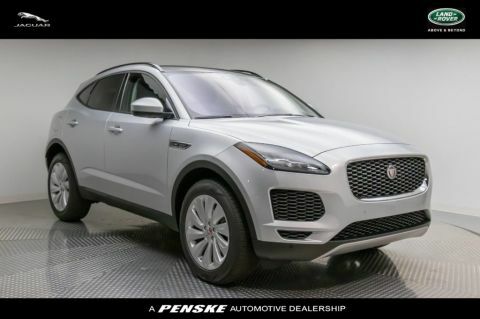 As with the sedans, you get to enjoy the performance of the Jaguar engine, and these SUVs provide the space you need to transport all the members of your crew. There’s plenty of cargo space as well for school gear and groceries or luggage for a family getaway. 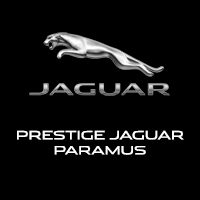 In addition to our new vehicles, Jaguar Paramus has a great selection of certified pre-owned Jaguar vehicles as well. These cars and SUVs go through a strict inspection before they’re available for sale, so you can trust that you’ll get a great vehicle at an affordable price.